This collection highlights the depth and breadth of interest in the historical Jesus across various forms of higher education. Editor Zev Garber has done an outstanding job of assembling high quality scholar-teachers to explicate their framework for understanding Jesus in his social-historical setting. 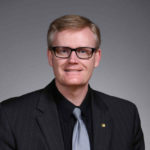 What makes the volume noteworthy for a faculty teaching theology and religion, however, is the reflection on how to teach this important subject in ways that are pertinently positioned for a variety of student audiences. Taken as a whole, the volume answers Rudolf Bultmann’s question, “Can there be exegesis without presuppositions?” with a resounding “no.” Each contributor clearly presents their own position, the background of their institutional context, and assumptions that surround the teaching of their group of students. The collection is made up of twenty shorter essays and full comment on each cannot be made here. The first part of the volume examines teaching and student engagement from a variety of institutional contexts – primarily undergraduate, but including a rabbinical school and a Christian seminary. Further marks of delineation are private versus public; Protestant, Jewish, Catholic; and even a public community college. Some contributors function both in academia as well as in the training of religious leaders, formally or informally. Pedagogy is presented and explained, along with reflection on student questions, reactions, and participation in the learning process. 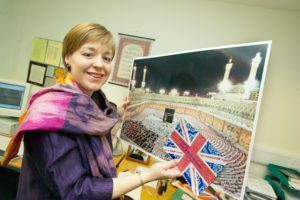 The underlying purpose in doing this teaching work is to increase fruitful interfaith dialogue. 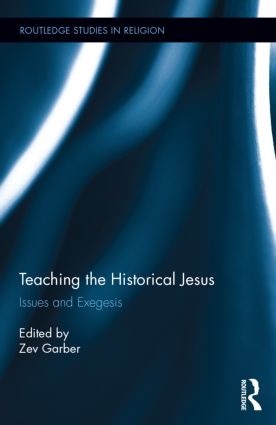 The second section examines specific issues in teaching the historical Jesus – often these are difficulties encountered, with solutions suggested (for example, the use of art or cinema; the nature of Judaism and Jesus; the extended turn toward later Christian terms and theology; the use of gospel materials in reconstruction; clarity on the “parting of the ways”). The final section consists of four technically positioned essays about Jesus’s Jewish background and his roles within local, pan-Mediterranean, and larger political contexts of his society (who was Jesus among other males, the Pharisees, and political seditionists?). If readers of Reflective Teaching believe that good teaching is enhanced by “good conversations about teaching,” then this volume is a gold mine. 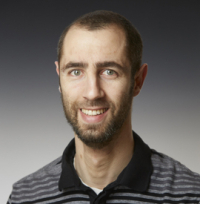 Garber has directed the contributors to be transparent about themselves, their contexts, and their students. This allows us to contrast them to our own pedagogies, experiences, expectations, and accomplishments or difficulties. 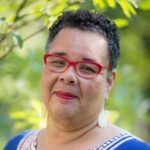 In addition, we can be reminded that our own contexts may be busy and focused to the extent that we are unaware of or inattentive to the differing contexts and perspectives of colleagues that both warrant our notice and our conversation – thus increasing our respect, tolerance, civility, and openness to dialogue. And because much of the discussion in this book revolves around students, we have an opportunity to see the variety of perspectives that we might one day engage in the classroom ourselves. I highly recommend this book for those who teach early Christianity or introductory courses in which the historical Jesus is a significant subject of inquiry. Published in the Fortress Press series, “Seminarium: The Elements of Great Teaching,” this affordable, concise volume is targeted for Protestant seminary professors in particular but will also be of value to those working in Christian higher education and ministry, more generally. 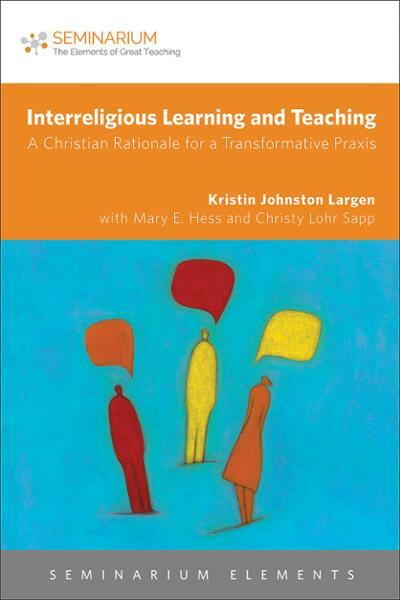 The teacher-friendly format features three chapters of text by K. Johnston Largen, punctuated by sequentially numbered, stand-alone text boxes of “Praxis Points” by C. Lohr Sapp, and responses to each chapter and an epilogue by M. E. Hess. The text offers many useful resource references including texts, websites, and video clips. Quick Response codes intersperse the text and the relevant URLs are also provided in footnotes. The first chapter presents four specific examples of interreligious experience relating to Hinduism, Islam, Buddhism, and Judaism, in order to demonstrate the urgent and practical importance of interreligious education and dialogue. The second chapter offers a theological rationale for such learning drawing upon insights of comparative theology. 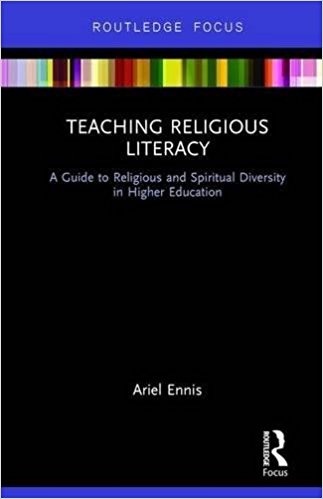 The third chapter suggests expected outcomes and pitfalls, strategies for including interreligious learning within a theological curriculum, and considerations for assessing transformative praxis for students, faculty, and institutions. The format highlights the richness of collaborative work that coheres well throughout the volume yet offers distinct contributions by each authorial voice, modeling the value of dialogue in its overall presentation. Theological references are primarily Lutheran and Roman Catholic but also model dialogue within Christian diversity. A further dialogue which informs all aspects of this text involves pedagogical scholarship, particularly literature associated with adult learners. Each author demonstrates pedagogical depth and writes in a personal, accessible, and occasionally humorous tone. Since the authors emphasize the importance of meeting students where they are and structuring learning opportunities with this in mind, a great deal of attention is paid to resistance and fears some Christian students continue to have toward learning about other religious ways and practices. Readers who are not actively involved in communities or educational settings that reflect this tension and ambivalence may be impatient with the introductory nature of the volume. The authors write to convince and inform those who are beginning or seeking to encourage others to begin this type of transformative praxis.